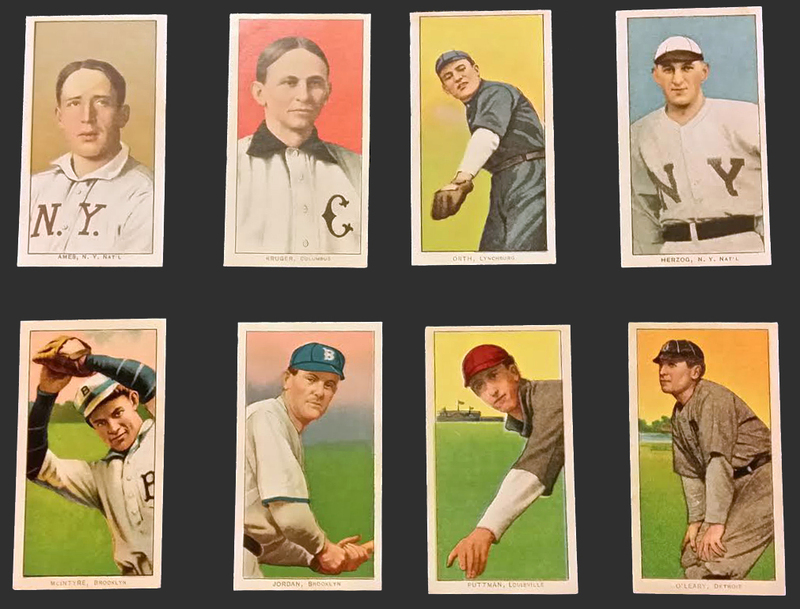 It was quite the trip for us last weekend, as we scoured the State of Florida looking at vintage sports card collections. Traveling from New Jersey was an obstacle in itself, as the flight out was delayed due to weather, thus pushing back every appointment from the get-go. We landed Thursday evening, and started our journey in Miami. The next two days we hit Orlando and Tampa, then finished up with Miami again on Super Bowl Sunday. The travel fiasco didn’t end there. Our flight out of Miami that night was cancelled due to snow in the Northeast, so we were stuck in South Beach for an extra day – I guess things could have been worse. Anyway, it was a very eventful trip to say the least, as we were set to meet with 10 different sellers across the state. We ended up purchasing five of those collections, and are still hopeful on securing two more of them. 1989 Upper Deck Ken Griffey Jr.
One of the more interesting cards in the group was 1933 OPC card #18, legendary goalkeeper Lorne Chabot. He won two Stanley Cups, one with the Rangers and one with the Leafs, while also securing the Vezina Trophy in the 1934-35 season. 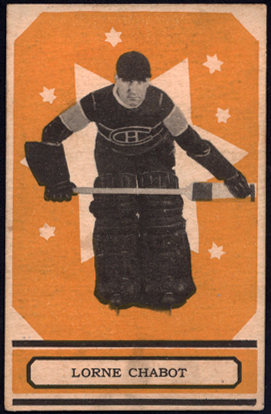 Chabot only has eight trading cards, and this example happens to be one of the most coveted. Even in low to mid-grade, the card is still worth a few hundred bucks. Also, there only happens to be a handful of these cards available. The PSA population report suggests that there are less than 50 in existence, with very few high-quality examples. Our first appointment on Sunday was one we were definitely looking forward to. It wasn't a huge collection, but it consisted of a bunch of Mickey Mantle cards, along with another thousand or so vintage New York Yankee cards! How could we resist?! The only downside to the deal was that we had to drive overnight all the way back down to Miami to meet up first thing in the morning - but let me tell you, it was well worth it. 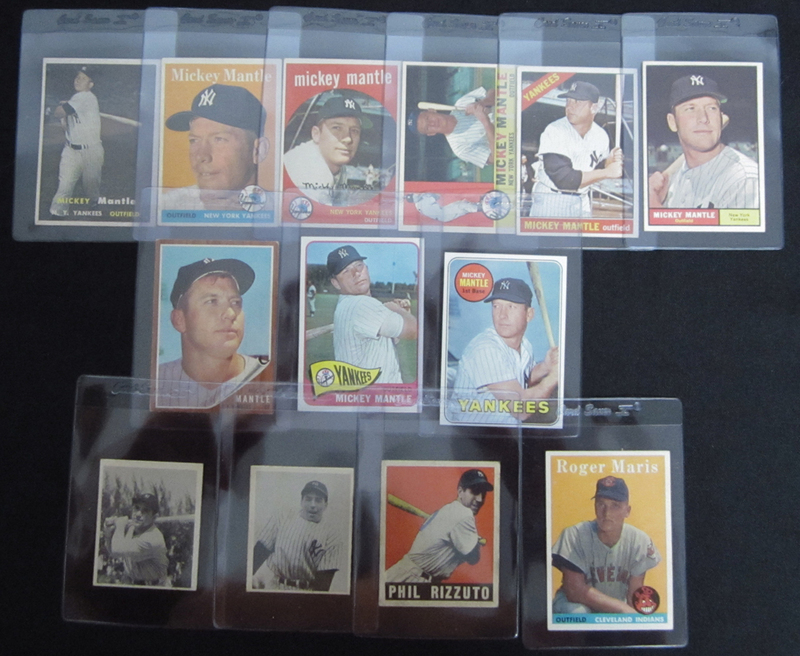 The collection had every Mantle card from 1957 to 1969, plus Maris' rookie card from 1958. 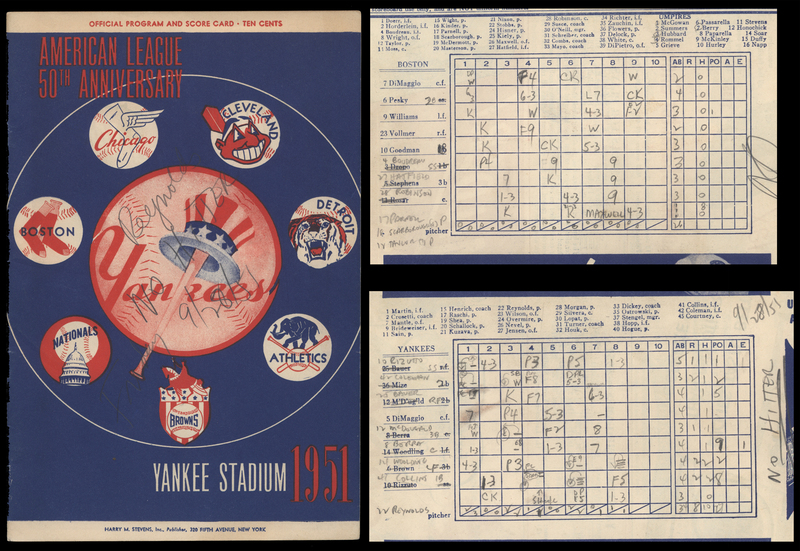 It also included a few dozen Yogi Berra, Phil Rizzuto, and Bill Dickey cards, dating all the way back to the 1940's. Another added bonus? On top of all that, the collection also had a nice run of 1952 Topps High Numbers! As soon as we got back to the office, we sent a bunch of these cards out to PSA for grading. We are very excited to see how they grade out – and of course, will be offering them via our eBay store in the early Spring! We wrapped up the trip in South Beach, looking at a collection of baseball cards and unique pieces of memorabilia. This appointment was actually the reason we had initial interest in a “buy trip” in Florida. One of the best parts of the collection was the complete sets of 1970, 1972, and 1975 Topps cards. 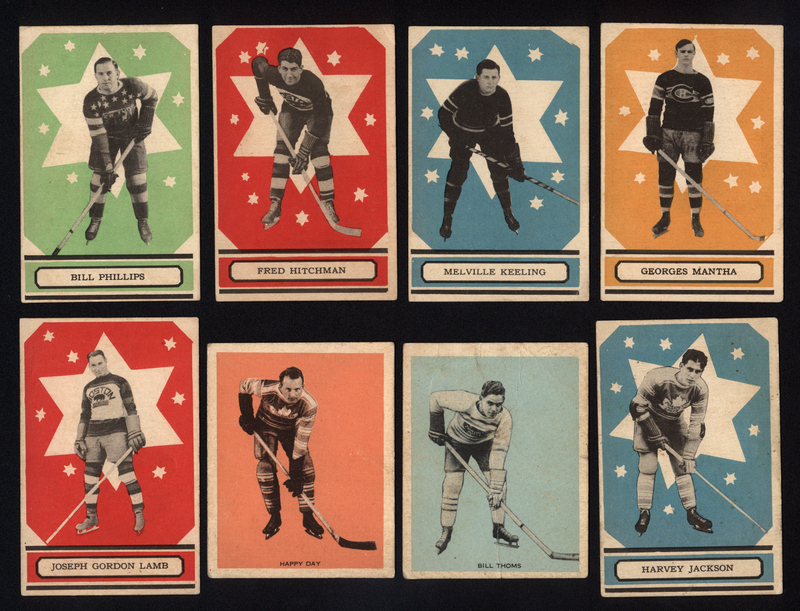 All were in good to very good condition, and as you know, are loaded with stars and rookies. Also in his collection was a 1954 Topps Hank Aaron rookie, and a 1957 Topps Brooks Robinson rookie – both mid-grade. Now, here’s where the collection really gets interesting. 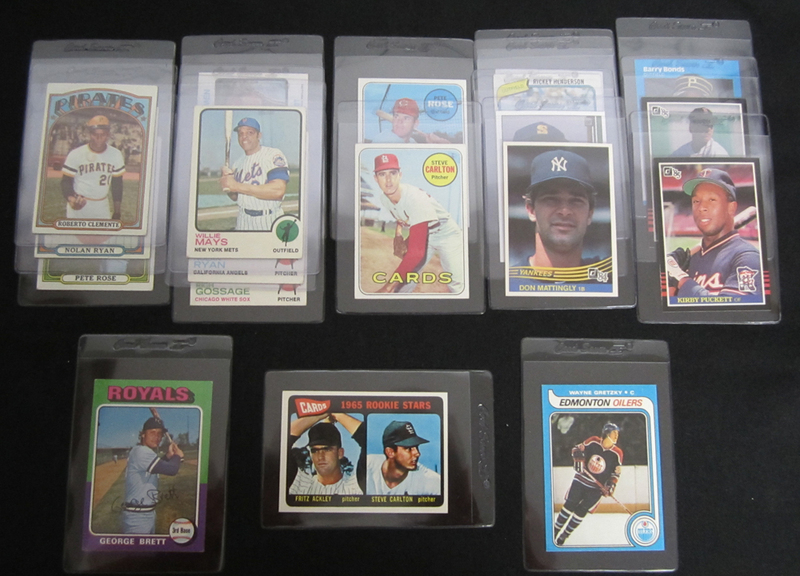 One of the coolest items is the 1982 Topps Rack Pack, which has a Cal Ripken Jr. rookie card on top! What are the odds of that?! You definitely don’t see that every day (zero currently listed on eBay). Do you like Muhammad Ali autographs? Well, how about seven? 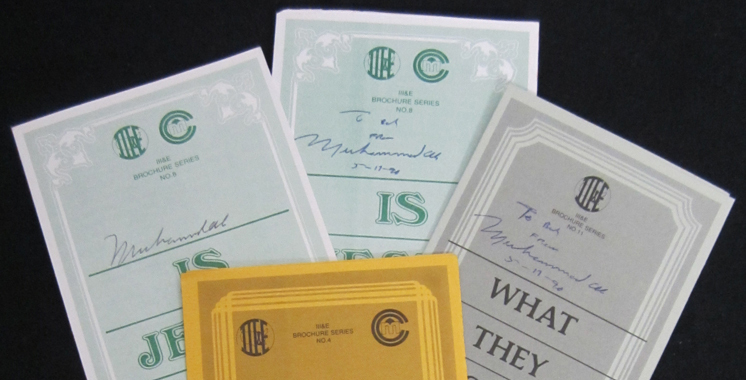 Yes, seven Cassius Clay autos were included in this deal. We plan on sending those out to PSA/DNA for authentication in the near future. Some other interesting pieces included the handful of 1984 Orange Bowl programs and ticket stubs – ya know, the game where Miami was 10 1/2 point dogs, but hung onto a gut-wrenching one point victory with less than a minute to go. Incredible game. That gave Miami their first National Championship, and put the program on the map. Memorabilia from that game continues to gain popularity throughout the hobby, especially for those collectors down in Southern Florida. As you can see, this was a very successful buying trip for Just Collect. We are in the process of setting up our next two trips, so please contact us if you are looking to sell your collection! We are planning to touch down in the Boston area in the next few months, as well as the Allentown/Bethlehem, PA area relatively soon.